Bass-Themed Electronic Music Blog: Glitch, Dubstep, etc. “Invisible Allies is a collaboration between well-known West Coast downtempo aficionado Bluetech and Philadelphia electronic mastermind KiloWatts. Both established with numerous releases and projects spanning various genres, the Invisible Allies collaboration is a meeting between two distinct and imaginative minds, each with acute musical sensibilities and signature aesthetics. 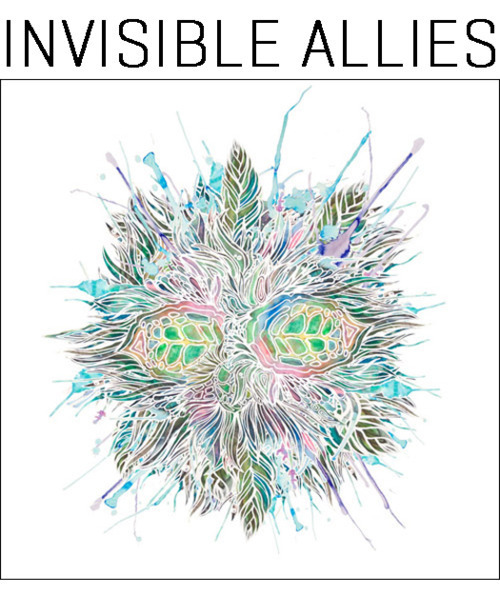 Check out the album at the Invisible Allies Bandcamp (streaming for free); if it suits your taste I highly recommend buying it to support both their individual careers as well as their collaborative effort. 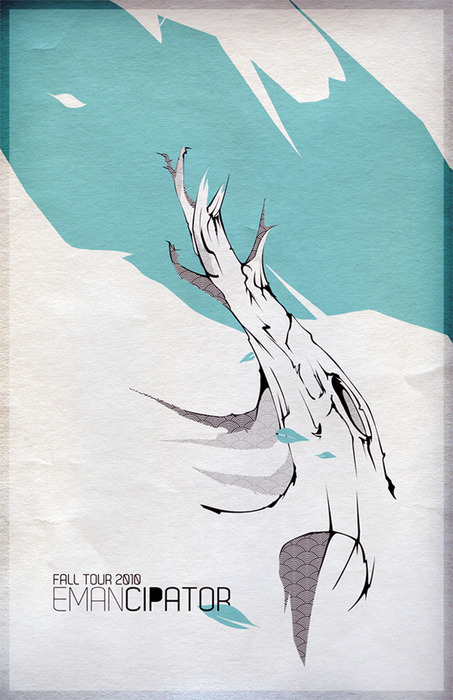 Hyperdimensional Animals takes great strides in eliminating the genre boundaries between lush melodic downtempo and intricate, organically evolving beats. I hope you all enjoy it nearly as much as I have! Invisible Allies will be setting out on a large 20 date tour in February to support this album. Emancipator’s production is crisp and beautiful, a seamless meld of organic beats and instrumentation combined with beautiful downtempo melodies. While very unique and different from the music usually featured on this site, checking out Emancipator is an absolute must. A Music Blog focused on promoting the artists involved in the West Coast Bass Movement. Glitch, Glitch-Hop, Dubstep, any Bass-Theme Electronic Music. Email me at subsynthesis@gmail.com for submissions or questions, bookmark the blog for regular updates. I try to have 1-3 artist features a day, I always include downloads, and I always follow and respect copyright laws. Enjoy! Enter your email address to subscribe to SubSynthesis and receive notifications of new posts by email. Frequent-C: Concert Review + Upcoming Show!! !